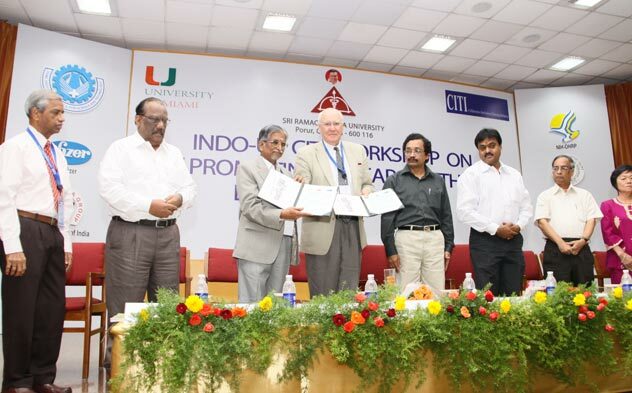 There are 78 MoUs as in May, 2016 with foreign (28) and Indian institutions/ Universities (32)/Industries (18) for academic & research/R&D collaborations with provision for students & faculty exchanges and for conducting joint teaching & research Programmes. 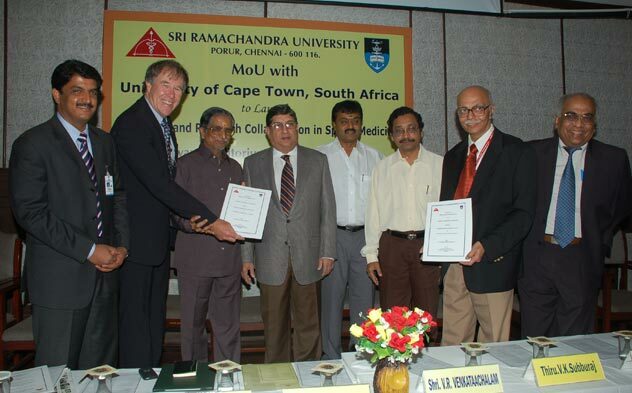 University of California at Berkeley, USA; CITI University of Miami, USA; University of Wisconsin, USA; Wayne State University, Detroit, USA; University of Washington, USA; Kyushu Dental College, Japan; University of Cape Town, South Africa; Smile Train, USA; University of Miami, USA; University of Hong Kong; Staffordshire University, UK; Sheffield Hallam University, UK; National University of Taiwan, The University of Sheffield, UK; North Umbria University, England, East London University, UK; University of Rochester, USA..
Indian Institute of Integrative Medicine (IIIM), Jammu; Jamia Hamdard University, New Delhi; Anna University, Chennai; Central Leather Research Institute, Adyar; Indian Institute of Technology, Madras; National Centre for Biological Sciences (NCBS) Bengaluru; IGCAR, Kalpakkam; National Institute of Epidemiology (ICMR)Chennai; International Centre for Genetic Engineering & Biotechnology (ICGEB), Delhi; Vellore Institute of Technology, Vellore; National Institute of Siddha, Chennai; National Environmental Engineering Research Institute (NEERI) Nagpur. 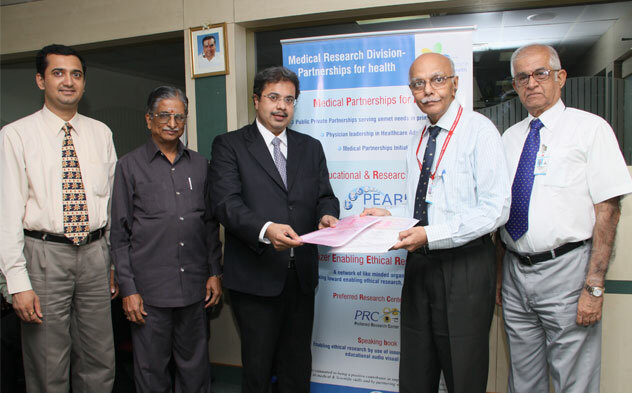 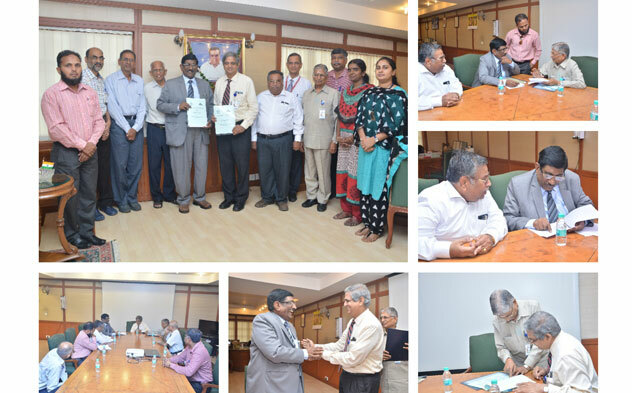 Some of the industries which collaborate with SRU through MoUs/Agreements are Agada Health Sciences; Berkeley Air Monitoring Group; Pfizer Limited, Mumbai; Simens Limited, Mumbai; Arvind Remedies, Chennai, East India Pharmaceutical Works, Kolkata, Himalaya Drugs Ltd, Bengaluru, Cavin Care, Chennai, Jain Irrigation Systems, Jalgon-Pune, Serum Institute of India, Pune.